Your consultation consists of an indepth interview to determine the condition of the vehicle, what you want to accompish with your wrap or lettring, and how we might best be able to solve your needs. Consultations are by appointment only. Appointments take priority over walkins. 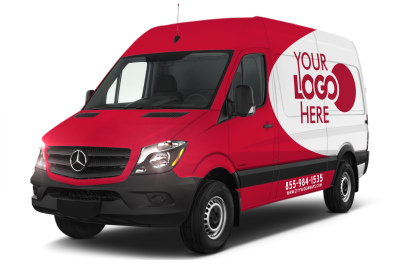 Part of the consultation will be to measure your car thoroughly to determine the amount of material needed to wrap you vehicle to your specifications, full wrap, partial wrap, or and or lettering. Next we evaluate the consultation together with the measurements of the vehicle and typ of decoration and an estimated 2hours in art time and provided you with a fairly accurate quote. Upon receiving complete payment on that invoice the design process begins. Next we begin the design process by collecting design elements and text that you would like to have in your vehecle decoration and come up with two art mock ups of your car. The mock up along with two changes is included in the original quote. Any art changes beyond that are billed at $50/hr and collected prior to installation. Once you have signed off on approval of the art and all costs are paid, installation begins. Installation takes anywhere from 3 to five business days 24 hours after art approval and final payment. 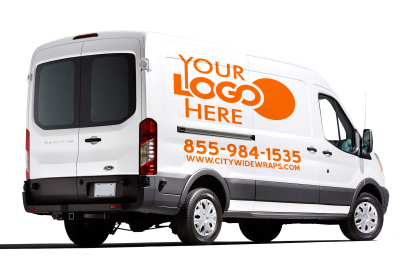 It is during this time that we are carefully installing your wrap and or letter to insure a seamless and quality vehicle decoration that will attract clients and add to your bottom line profitability. 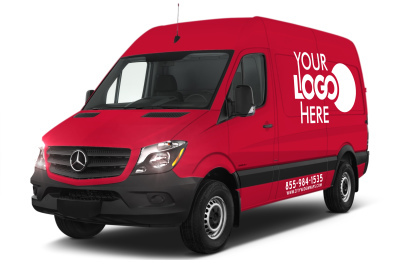 On the Third or Fifth business day after design approval, your vehicle will be ready for pickup. 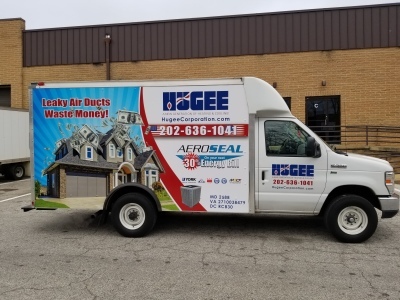 Upon delivery we will go over your vehicle and proper care and maintenance of your vehicle to maintain the wrap and preserve your paint underneath. Will will provided you with a detailed pamphlet outlining proper care and maintenance of your vehicle at the time.